C&M Express Logistics provides multiple 3rd Party Logistic (3PL) services for small to medium sized businesses. Our solutions are people-serviced, not the typical industry “systems” solution. 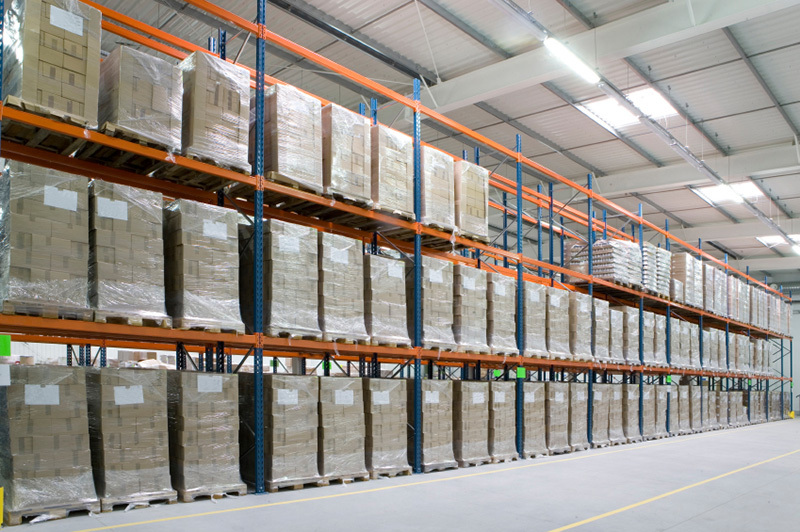 We offer ground and air-charter transportation, various warehousing options, cross-docking and freight-forwarding.